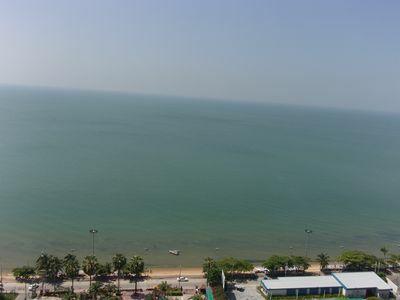 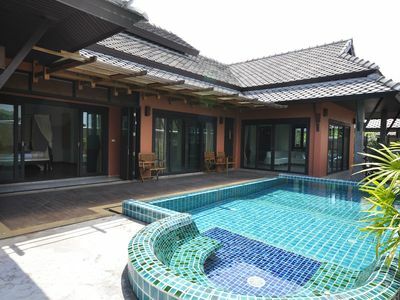 Villa in Maenam - 400 metres from the beach! 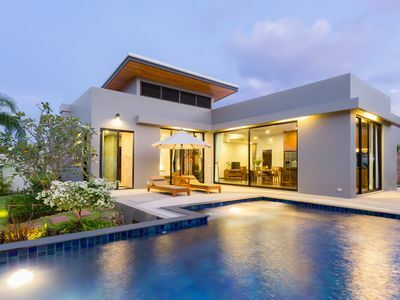 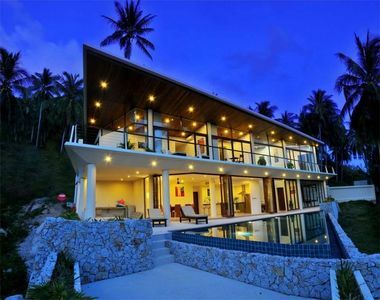 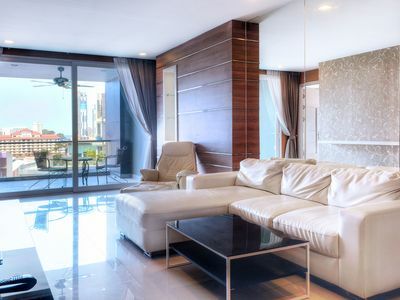 Relax and unwind in Baan Suksan, a 2 bedroom, 2 bathroom pool villa located in the popular northern area of Koh Samui with the tranquil 7km beach of Maenam a mere 400 metres walk away. 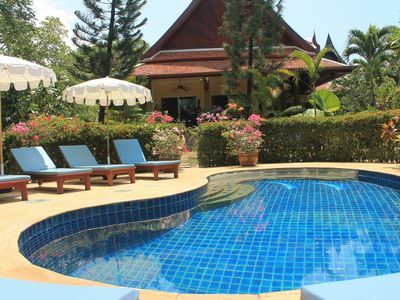 Enjoy the luxury of your own private pool within a beautifully manicured garden. 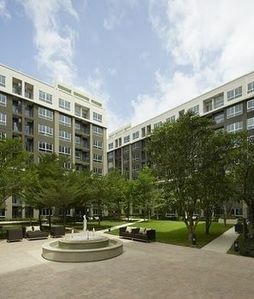 There is a spacious shaded outdoor living area, where you can chill out away from the heat of the sun. 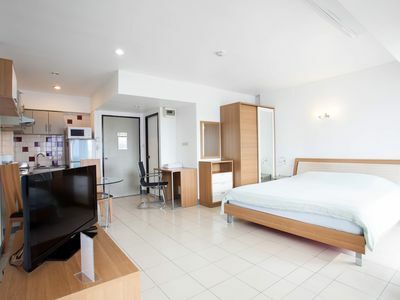 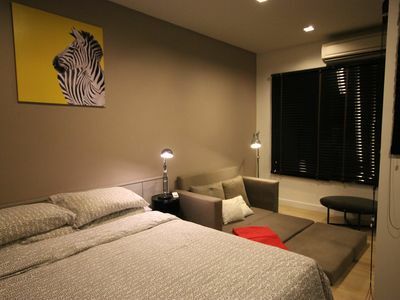 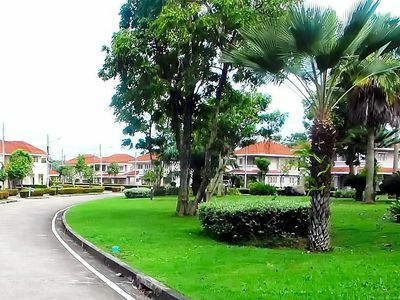 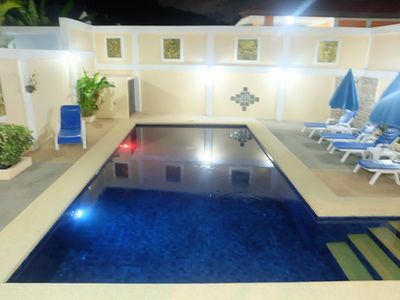 The villa is conveniently located approximately 20 minutes from the airport. 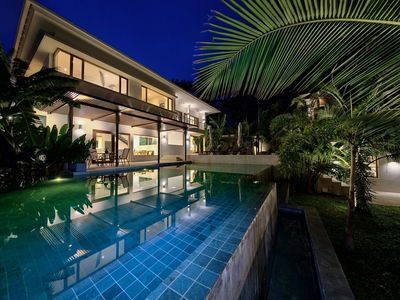 This delightful villa is located only 400 metres from the beautiful and tranquil Maenam beach. 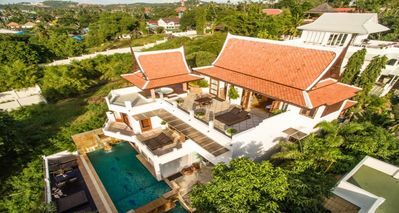 Baan Suksan is a few minutes walk from a small village where you will discover many wonderful restaurants serving delicious Thai and International cuisine. 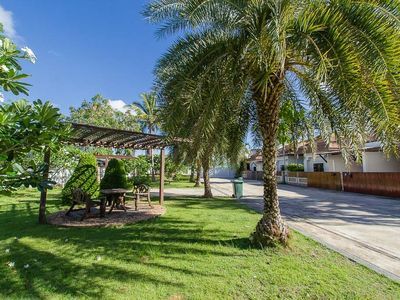 In the village you will also find convenience stores for daily essentials, ATM, Currency Exchange, Car and motorbike rental, pharmacy,taxi stands and for your relaxation numerous places for the great Thai massage. 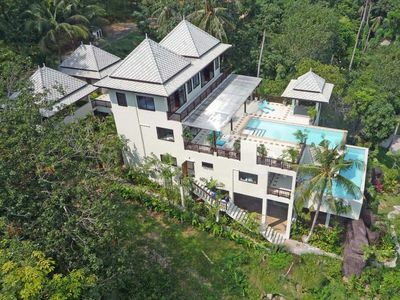 A 5 minute drive will take you to one of Asia’s most spectacular championship golf courses, Santiburi, which has been an essential stop on the PGA Asian Tour for many years. 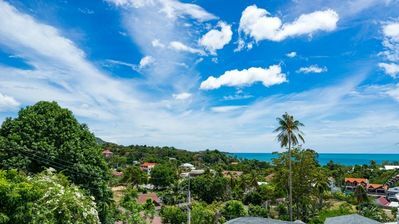 A short walk will take you to the Samui ring road, where you can pick up a taxi or the traditional Koh Samui bus, the "Songthaew". 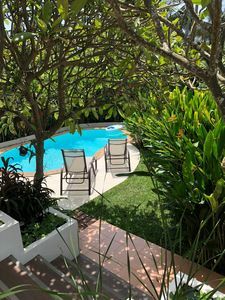 These options give you an easy and affordable way to discover the many delights of the island, including the famous Thai Night Markets, the nightlife of Chaweng and fabulous restaurants and bars. 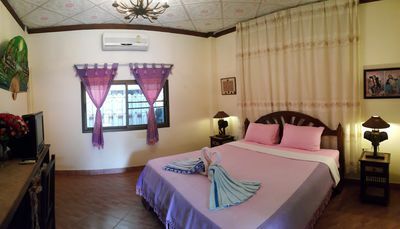 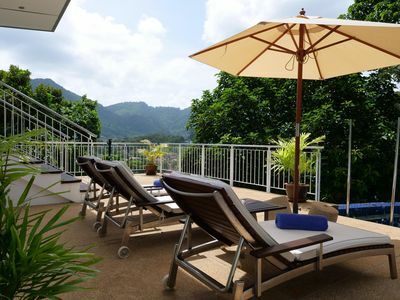 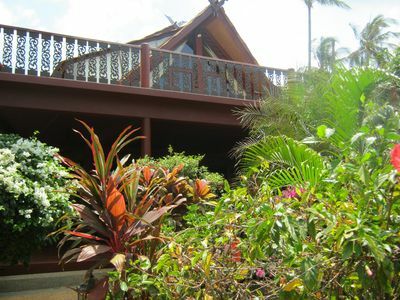 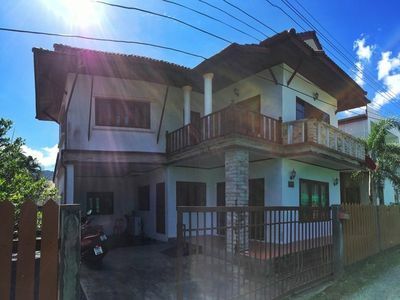 BOOK 3 Bedroom Villa near Kamala beach!